Dreaming of Spring? Long sunny Summer days? 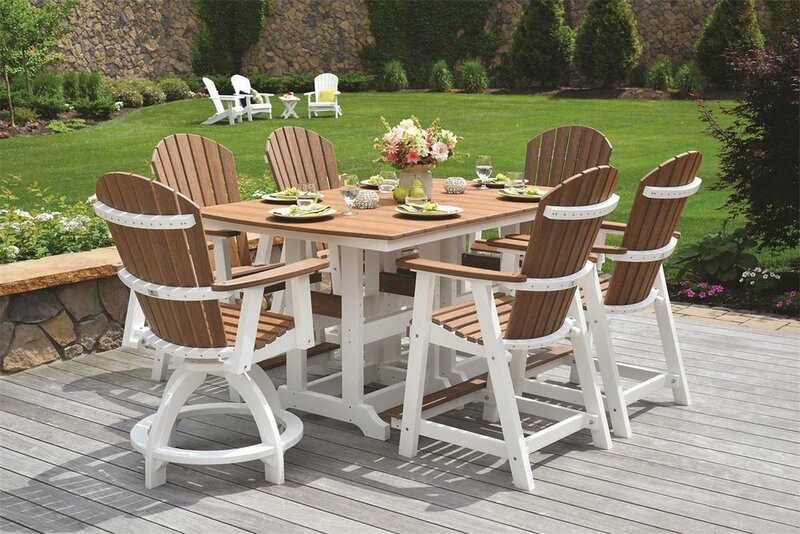 We offer the very best choice of outdoor furniture on the mid-Maine coast. Adirondack chairs, lounges dining, porch rockers, swings, colorful umbrellas and more. Much of our assortment is made of super durable recycled poly, assembled for life with stainless steel fasteners. The comfort is second to none and you can relax knowing painting and repair is in the past. We have garden structures like gazebos, pergolas, arbors and pavilions all proudly Made in America.